When we were retailers, we build a data system that provided over 200,000 active SKUs to Jet.com during their beta. For many of these SKUs, we patched together data from several sources. Some sources offered cleaner data than others. Near the end of Jet's 6 month beta, we were asked by Jet's founding technical team to open up our platform for use by other sellers. Why? Because our data quality and fulfillment performance was consistently higher than other sellers. Good customer experiences come from good quality data. If your data is inaccurate, the customer receives a product they weren't expecting then likely demands a return. Everyone loses. If you data is incomplete (i.e. not optimized), shoppers don't buy your product. Sending data to multiple channels used to be tedious. Not anymore if you're a Zentailer. Our Smart Type technology platform has changed the way sellers list products and allowed retail teams to focus on growth. 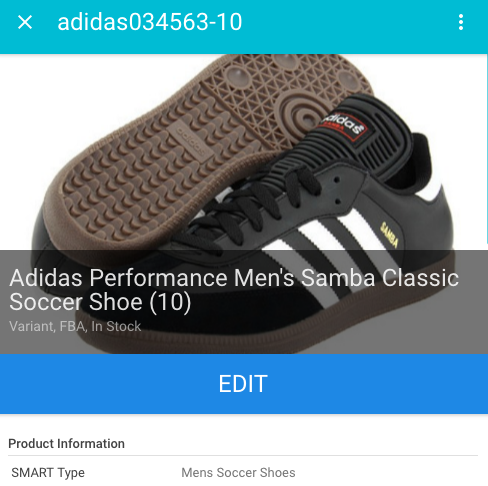 Smart Types allow sellers to automatically categorize products and send product type-specific attributes to all channels. The Smart Type platform is constantly learning based on common attributes in use for specific Smart Types across our growing base of sellers. There are now over 8,000 optimized Smart Types in use and counting. No more categorization. Simply select the Smart Type for your SKU(s) and the most accurate categories across all of your channels are already assigned. Rich product data to optimize your listings. 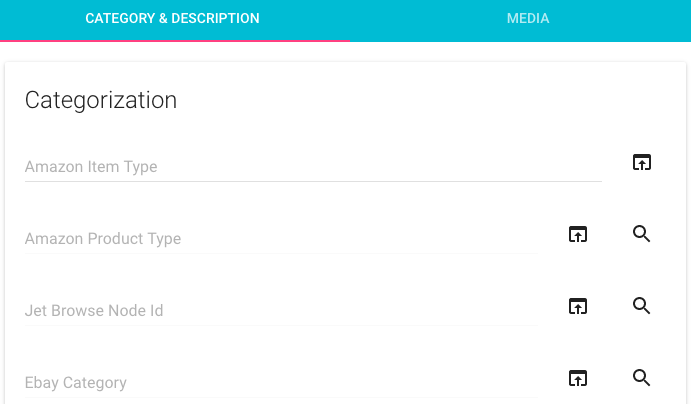 Smart Types track relevant advanced attributes and map these attributes across each of your channels. Enter an attribute value once for one of your channels (i.e. Age Range) and Zentail will send it to the corresponding attribute for all of your channels that allow that attribute. 10x faster to list and edit products. What would you do with the extra time? When creating a new SKU in Zentail, select the Smart Type and Zentail will automatically assign all or most channel category values (i.e. 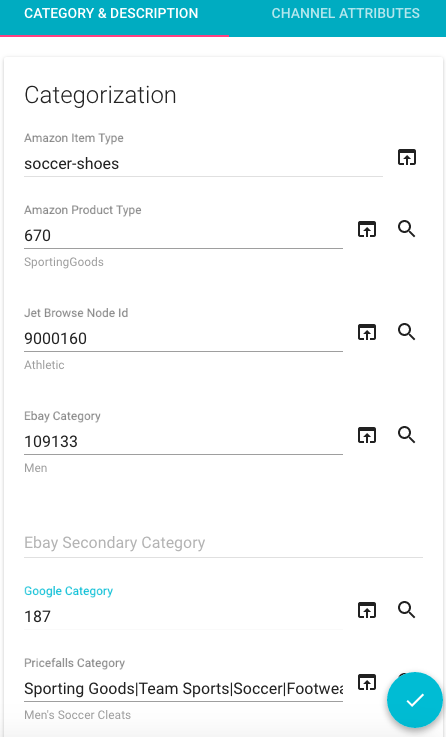 Amazon Item Type, Amazon Product Type, eBay Category ID, Jet Browse Node ID, Walmart Product Type, Google Shopping Category ID, etc.). If a Smart Type does not yet exist, simply add the Amazon Item Type for your SKU, and Zentail will automatically identify the best category IDs across all of your channels. You can do this when you're creating a new SKU or when you're editing the SKU you've already created. 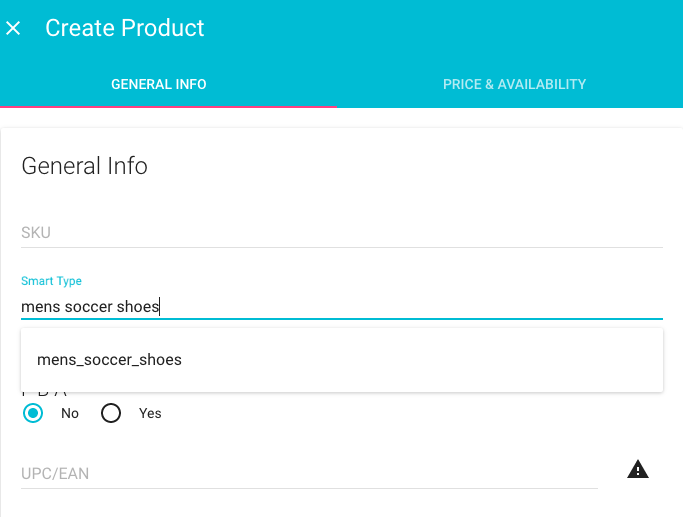 If you notice an opportunity to assign a more accurate category ID for any channel, simply edit the value for one of your SKUs of that Smart Type, and the change will be applied to all of your SKUs of that Smart Type. Zentail makes multichannel simple. The team at Zentail combines years of multichannel retail experience with world class software development capabilities to equip retailers with a simple yet powerful all-in-one platform to manage and grow their online business. If you're interested in learning more, selling on Jet.com, Walmart Marketplace, and beyond, click the button below to request a demo. There's a science to reorder management, Smart Reorder takes the guesswork out of inventory forecasting and is designed with FBA sellers in mind. From the way we handle data, to the way we serve our retailers, listen to their feedback and roll out new innovations, Zentail is different. Do you Zentail?